The creation of a steerable bullet would allow almost anyone without any sniper training to be able to hit a moving target at distance. 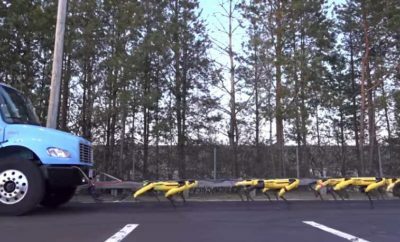 Now this week DARPA has demonstrated a prototype in action and can bee seen in action the latest video released by DARPA below. “True to DARPA’s mission, EXACTO has demonstrated what was once thought impossible: the continuous guidance of a small-caliber bullet to target,”-“This live-fire demonstration from a standard rifle showed that EXACTO is able to hit moving and evading targets with extreme accuracy at sniper ranges unachievable with traditional rounds. 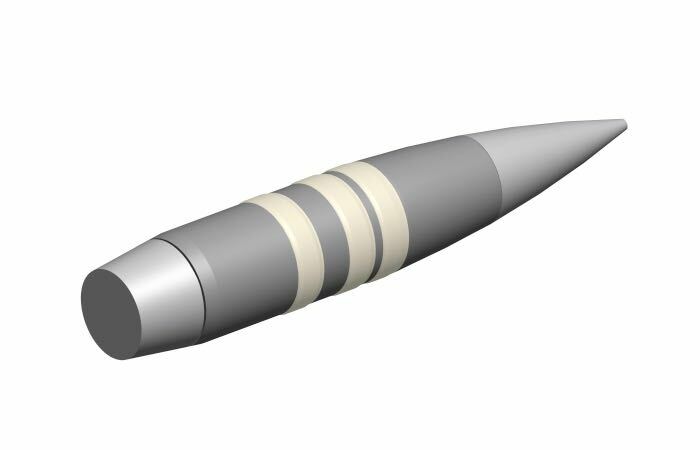 Fitting EXACTO’s guidance capabilities into a small .50-caliber size is a major breakthrough and opens the door to what could be possible in future guided projectiles across all calibers.